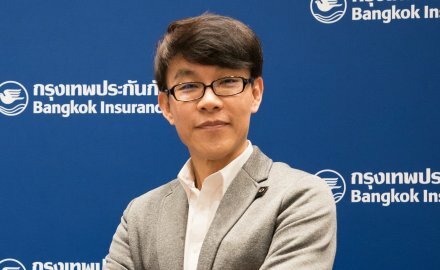 Apisit Anantanatarat (pictured) has been promoted to the role of chief executive and director of Bangkok Insurance, starting the role on January 1. Anantanatarat has been the president and director at Bangkok Insurance since 2016 and replaces Panus Thiravanitkul. Bangkok Insurance, listed on the Thailand stock exchange, has been in operation since 1947 and in 2017 had under its control over Bt16 billion (US$483 million) of gross written premiums. The P&C firm provides a mix of commercial, marine, motor, personal accident and property insurances. 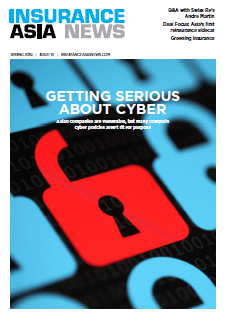 The insurer is a significant player in Thailand’s motor and travel insurance markets, and has been investing heavily into digital innovation, including in claims and policy distribution and renewals. It has also been promoting good driving behaviour and helped develop peer-to-peer insurance where customers can gain refunds from motor insurance policies.